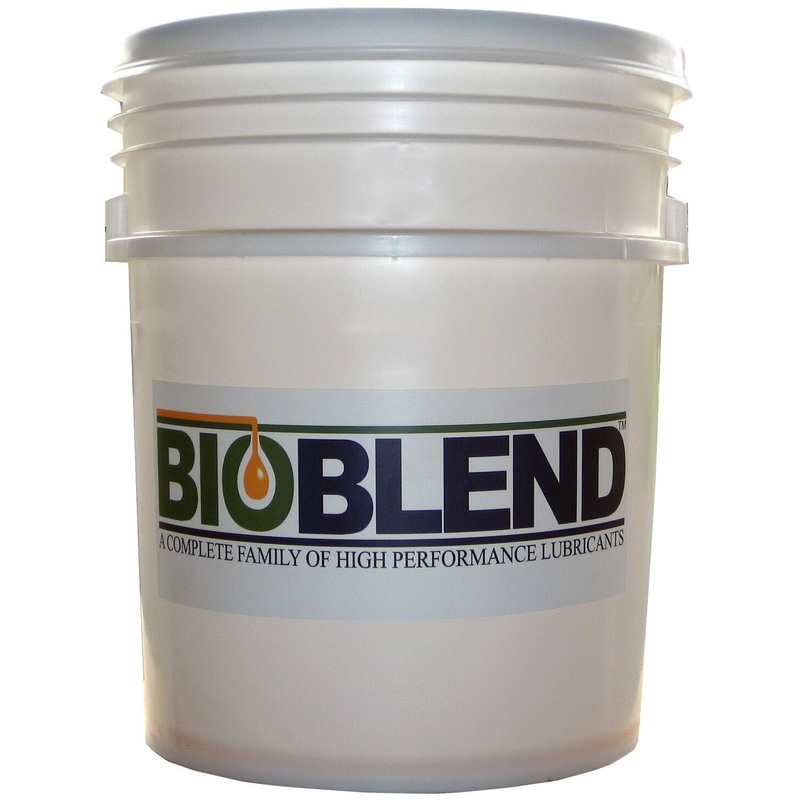 BioLube AR is a biodegradable, vegetable oil based product formulated to act as an asphalt release oil. 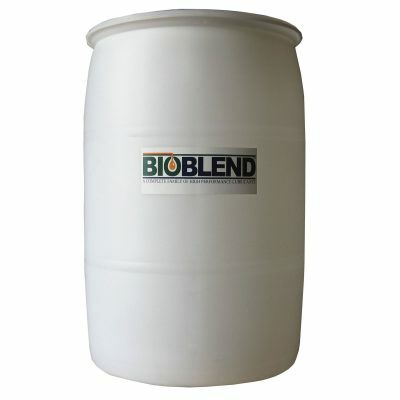 It is designed to produce an exceptional lubrication barrier for use on truck beds, paver boxes, pneumatic rollers, shuttle buggies, and patching machines. BioLube AR is designed to aid in the release of asphalt from many types of equipment, and does so without stripping the oils from the aggregate or causing a chemical reaction or any harm to the asphalt.